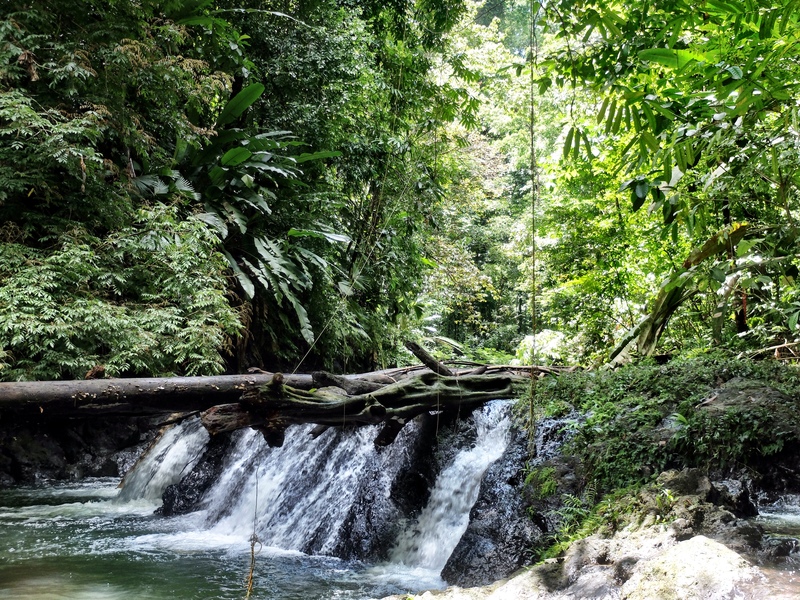 I would like to apologize in advance for the length of this post… I cannot say enough amazing things about Casa Corcovado, Costa Rica. Even the epic rainforest humidity didn’t bother me! 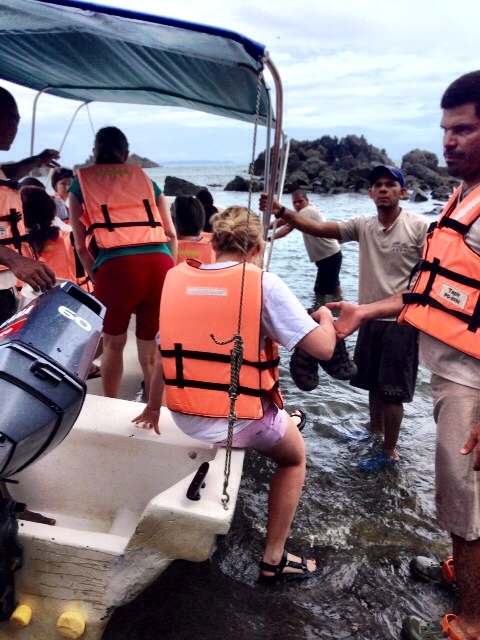 It is rugged, luxurious, adventurous and exotic all in one, and was the best way to end our two week Costa Rican vacation. My love affair all started with the amazing journey to even get to the hotel. 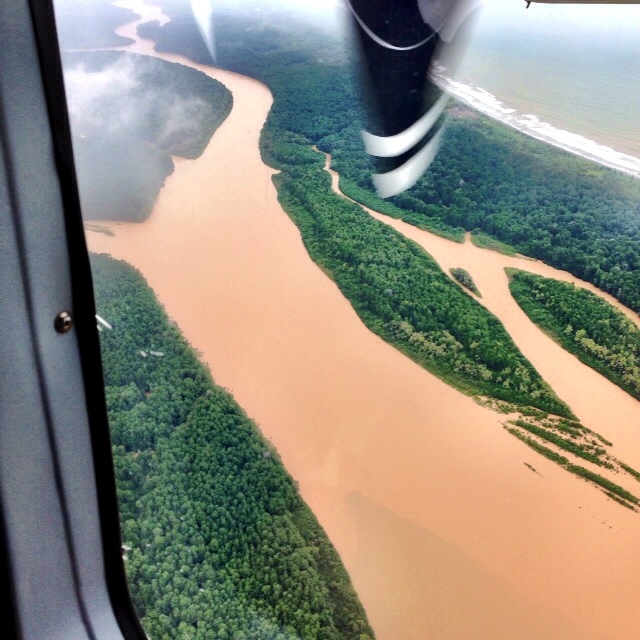 We took a tiny propeller plane to the middle of the rain forest. It’s the type of plane where they have to weigh you and then seat everyone on the plane according to their respective weights to keep the entire machine in balance. 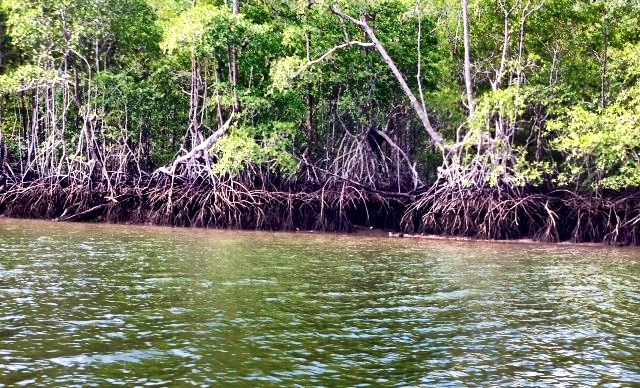 The first half of the trip was through the mangroves – the driver weaved magically in and out of the vegetation and there was so much wildlife to see on the way. (The small monkeys were my favorite). The final hour of the journey is on the ocean and dolphins swam alongside the boat the entire time. We finally arrived at a beach with an oh-so-graceful “wet-landing”. The hotel staff fondly referred to the tractor as the “jungle limo”. It pulled us and our luggage up a steep hill and, after 5 hours of traveling, we finally arrived at our destination. Casa Corcovado is stunning, entirely eco-friendly, built on a cliff, and has magnificent views of Cano island. 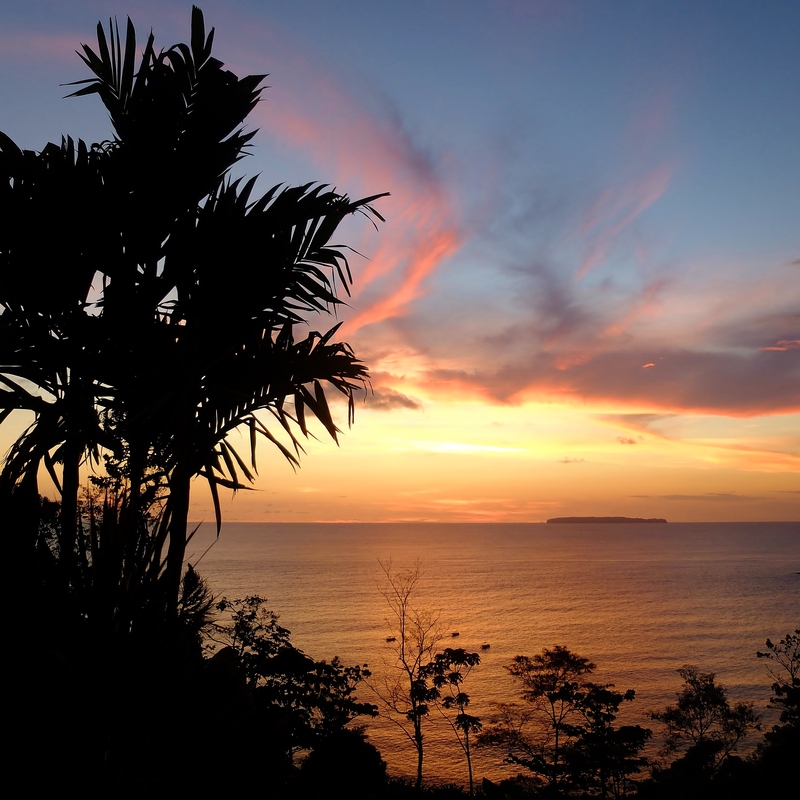 It is also surrounded by a protected rainforest, so the wildlife is abundant and ever-present. 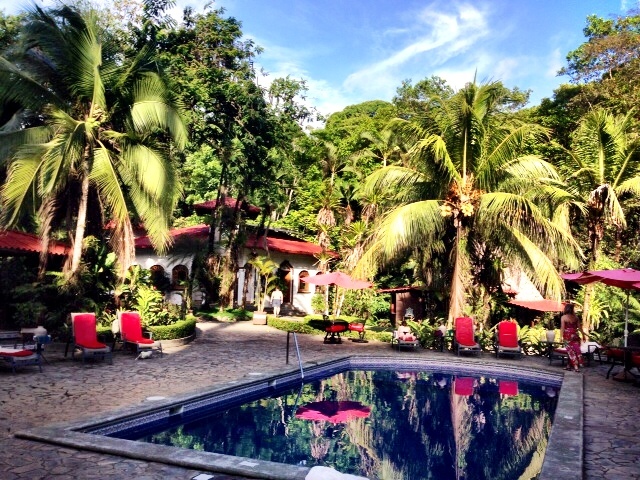 The hotel itself has a game room, small spa, 2 bars, a restaurant, gift shop, two pools and only twelve bungalows. So we were thoroughly spoiled. The bunaglows are spread throughout the property so you often see monkeys, tapirs, and coatis while moving around the resort. Our days were spent trekking through the rainforest, hanging at the pool, snorkeling (we saw so many sharks! ), indulging in beach picnics, and much more. I apologize in advance for my picture overload but here are a couple of my favorite snaps. 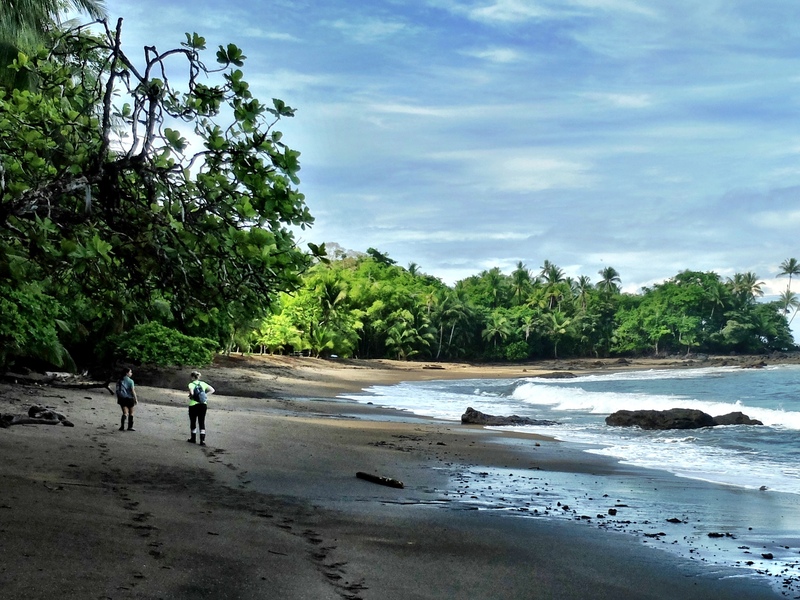 This entry was posted in Travel and tagged best hotels in costa rica, best hotels in osa peninsula, Blogger, casa corcovado, costa rica, eco-travel in costa rica, green hotels in costa rica, osa peninsula, travel, vacation. 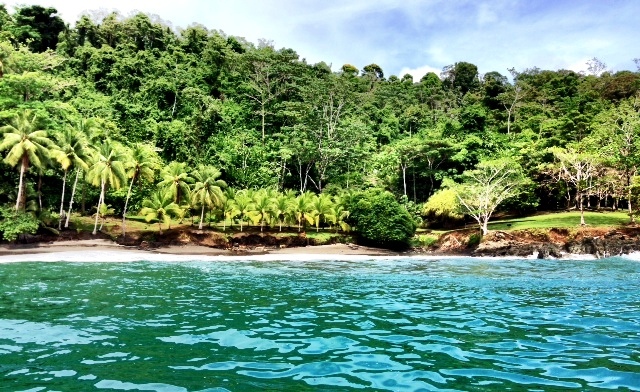 where to go in costa rica, Washington DC. Bookmark the permalink.